The golf course at Eshowe Hills Country Club was opened in 1907, it is now one of the oldest clubs in South Africa still playing on the original site. 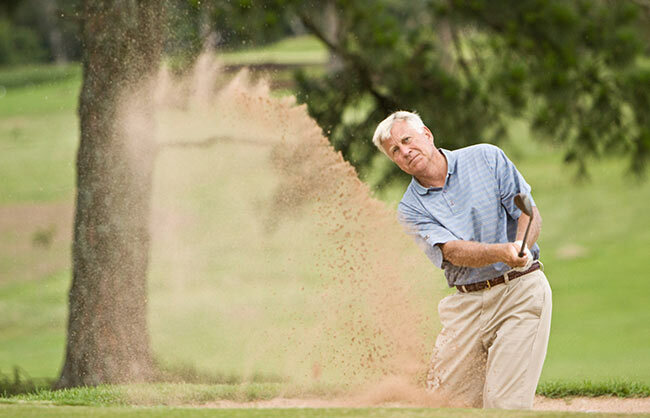 The “new” course was designed by the legendary Bob Grimsdell in the 1950’s and has since been upgraded by European Masters Champion and multiple tournament winner, Jeff Hawkes. Great care has been taken to keep the “Grimsdell character” of the course. The course now has 5 water features and a boardwalk which takes golfers and golf carts from tee to green on the 8th to a height of 5 meters through the forest canopy. This spectacular feature is unique in Southern Africa. 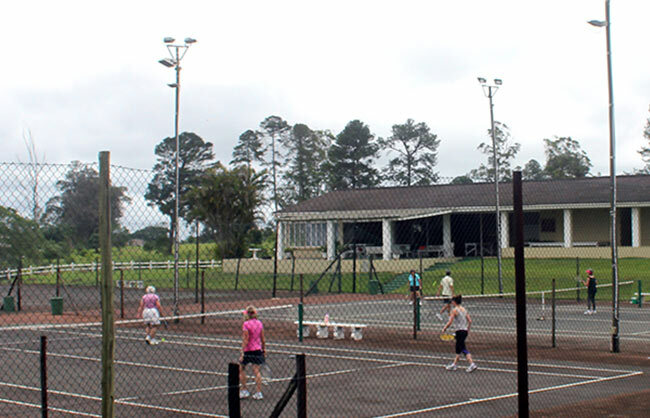 Eshowe Hills has 6 all weather tennis courts 2 of which are floodlit. Two squash courts are a popular amenity on the estate. The club and restaurant can cater for functions for up to 140 people seated for banquets. An in house gym is a popular new addition to our facilities. 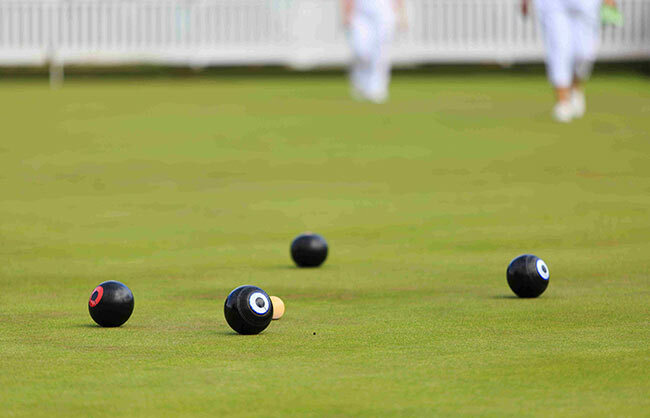 The town has a well used bowling green just 2 minutes from the north gate. Lake Phobane/Goedetrouw is famous for its bass fishing (ranked among the top three dams in South Africa) and fishing tournaments are a regular event. The lake is 10 kms from Eshowe.